I already have existing servers, but I figured it would be best to build an entire Media System which stands alone and try to make it as small, efficient and automated as possible. This way, the system can be replicated and used at friends houses etc as a relatively plug-n-play solution. Plus, the simpler I keep it with as much automation as possible the easier it is to explain how to use it to other members of my family and friends. For the hardware I needed something small and efficient to run Linux. There are plenty of ARM-based solutions in the market with the Raspberry Pi being the most popular. 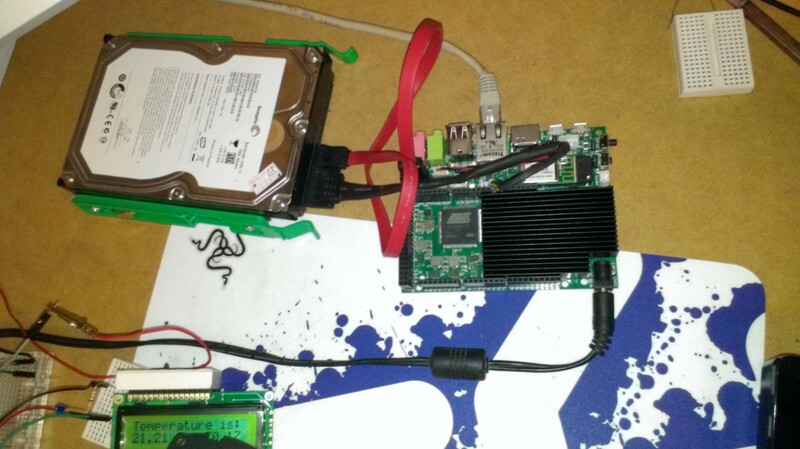 Unfortunately though, the RasPi doesn’t have SATA support nor does it possess the amount of power I would like. Ultimately, I settled on using a UDOO (www.udoo.org). For $135USD (plus shipping) I received this small form factor ARM-based quad-core board with built-in SATA and wired/wireless network. It also has Arduino built-in and you can communicate via a serial connection in both directions between the ARM and Arduino processors, which is pretty darn awesome when you think about it (more on that later!). UDOO started off as a Kickstarter project not long ago and has made huge progress. However, I would still consider it a bleeding edge technology; which is to say that although the UDOO community exists, it is still in its infancy and you may need to do some of your own hacking to get some things working. Hi Eddy, here’s UDOO Team and we shared this article on our social media channel. You did such a great work! Why don’t you share your beautiful project on http://udoo.hackster.io/ All the community will benefit of this! Hi there, have you read my messages below? I’m very happy you like our work! I totally lost your answers, sorry. I was adding the project on your behalf, obviously not as the author 🙂 If you claim the project, it will be yours so you can finish what I was writing, modify it or whatever you like. The project is “UDOO Media System”. and let me know if you encounter any problem! I finally realized the project which you are talking about is not the one I was adding, because it was private, so you couldn’t see the project. You’re probably talking about “DIY Nas with Open Media Vault” I think, but as you told, your project is not a simple Nas, it’s far far more! Here it is a complete, standalone and efficient media system based on UDOO Board designed to be an easy plug-n-play solution. To fulfil the requirements a board able to run Linux OS was required. Raspberry Pi would be the obvious choice for many, but as far as it doesn’t have SATA, UDOO Quad Core has been the natural choice, also due to his high power. I can see that your main focus is on UDOO. If you have trust in them, I will go to their website right now and check it out. but I will need you to explain in details the requirement you mentioned because I am new to this. 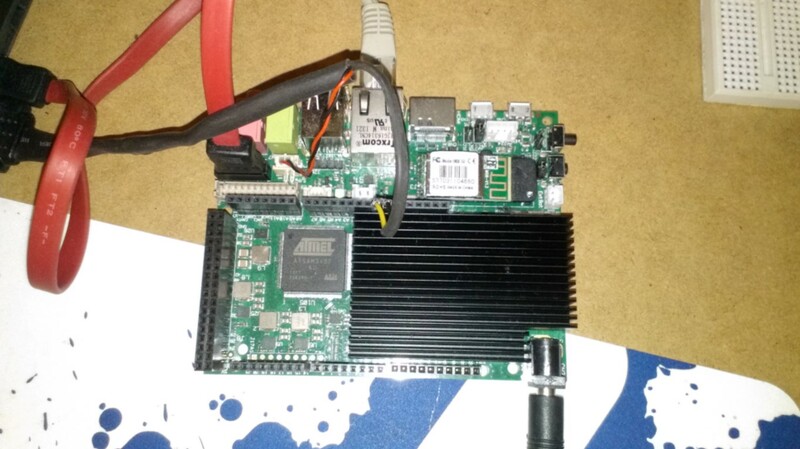 My full project is featured on the UDOO website (here: https://udoo.hackster.io/aristocles/media-system-with-lcd-screen-and-temp-sensor-cc1d27?ref=channel&ref_id=497_published___tutorial&offset=36). You can get a list of the parts there. You will also find my project on http://www.hackster.io but it is very similar information as the UDOO one.